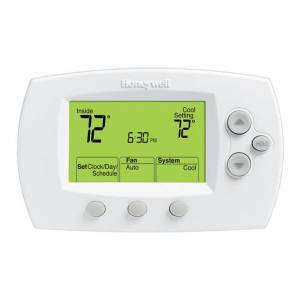 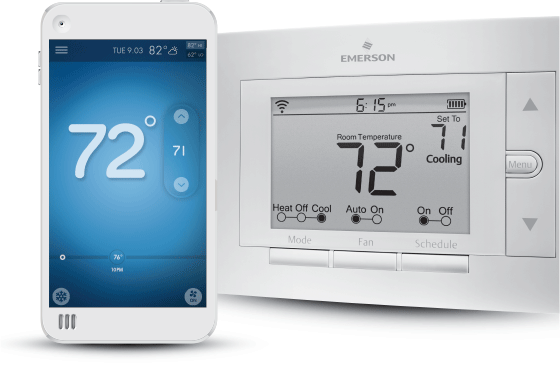 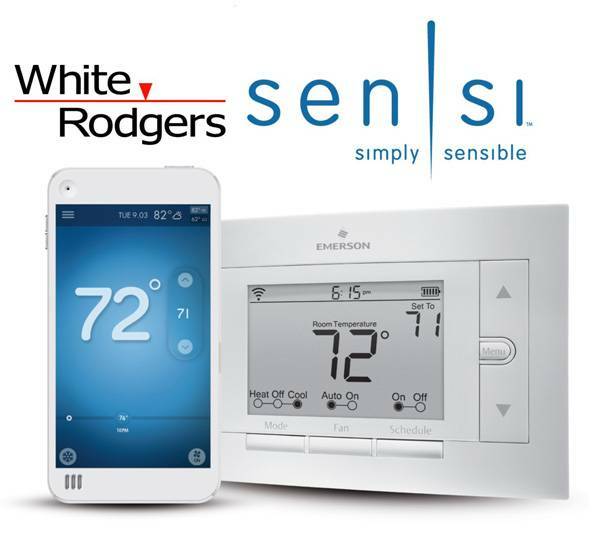 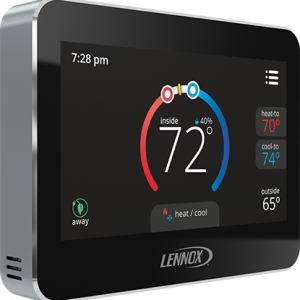 White-Rodgers introduces Sensi, the thermostat for unprogrammed lives. 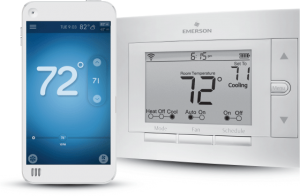 Easy to install, easy to use, and affordable too! 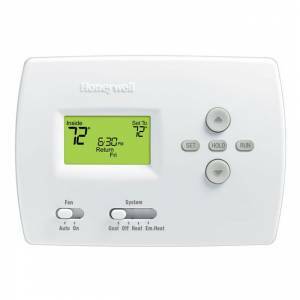 Visit SensiComfort.com.